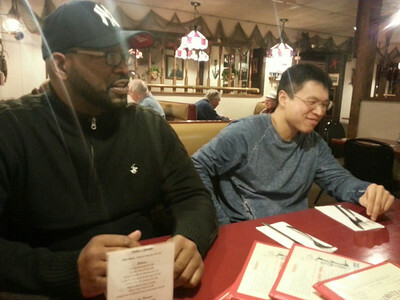 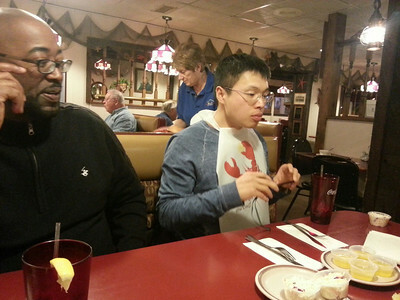 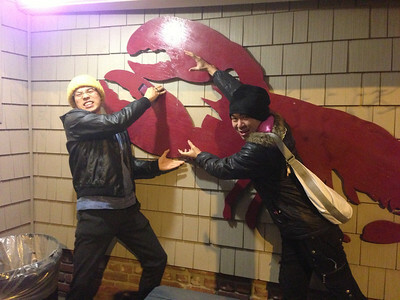 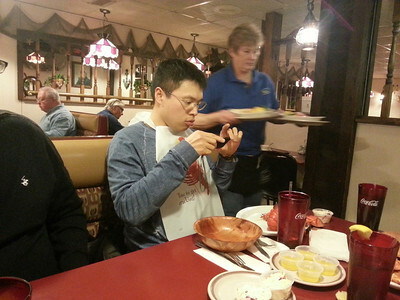 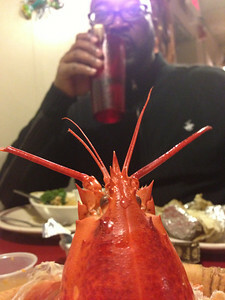 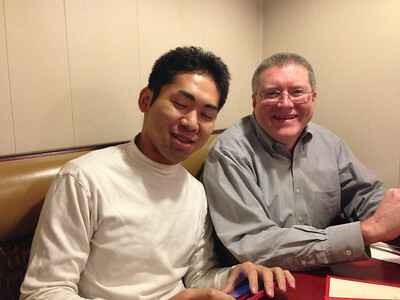 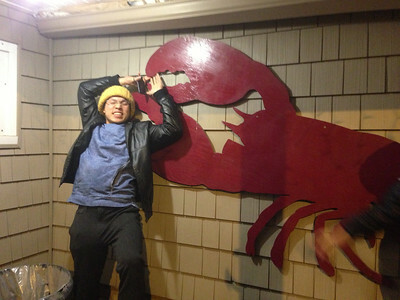 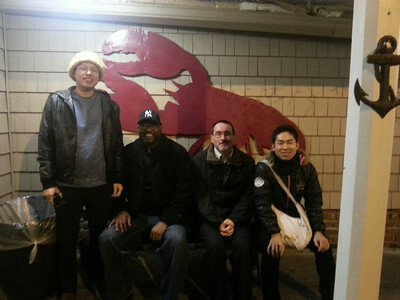 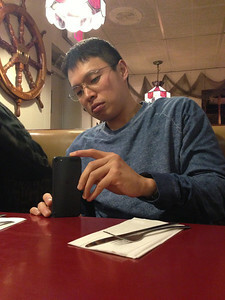 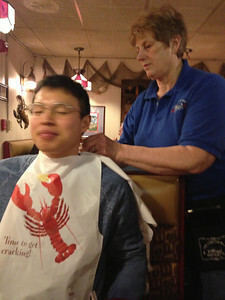 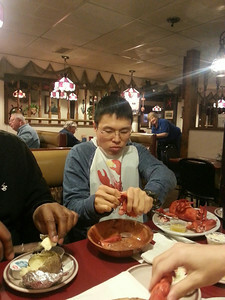 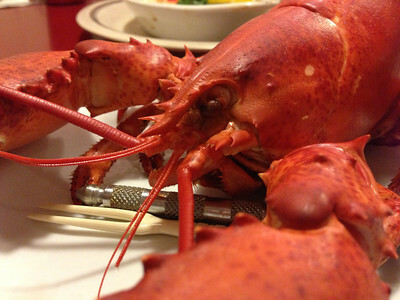 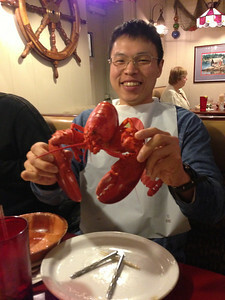 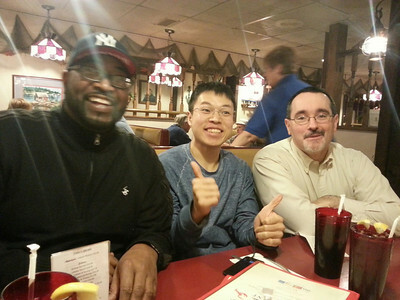 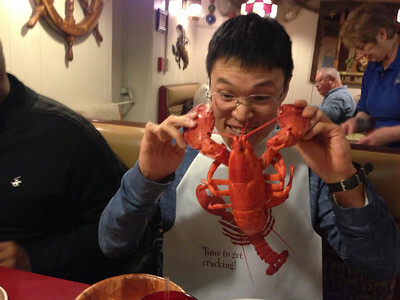 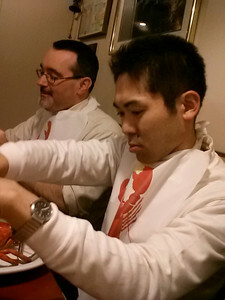 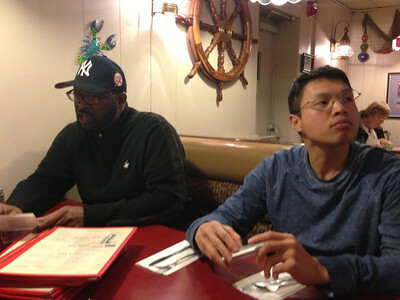 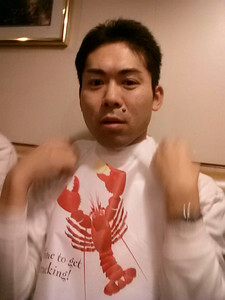 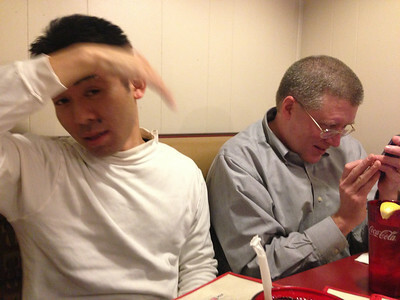 I joined Jim, Bruce, Kan, and Hitoshi at the Lobster Boat. 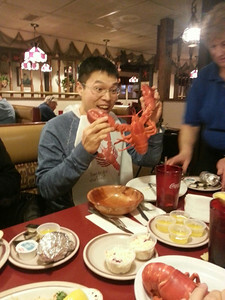 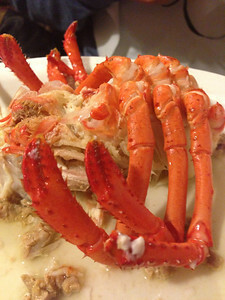 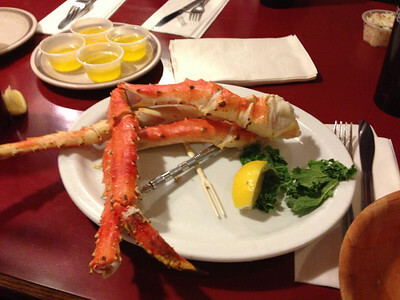 Lobster for all but me, I went for the King crab! 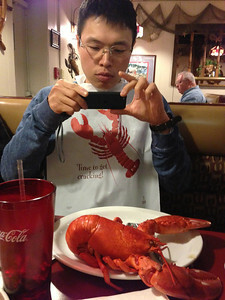 This is a combination of cell-phone images taken by Jim and me.